For most Canadians, we’re still waiting for the first signs of Spring. In anticipation of it’s arrival, we have a few featured products that will make your spring training bearable! 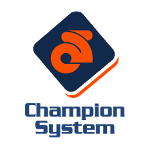 Developed specifically for the use of the Lampre-Merida Professional Cycling team, this is a high end, weather proof, warm jersey that can be fully printed. Get the same protection as the pros demand whilst keeping your design and brand consistent – no matter the weather. Made entirely from Italian eVent fabric. Apex WeatherLite Run Jacket is an ultra lightweight, versatile, multi-sport jacket that keeps you protected from the unexpected showers or cold winds. Made with our CS WeatherLite fabric, this jacket is highly wind resistant and breathable. 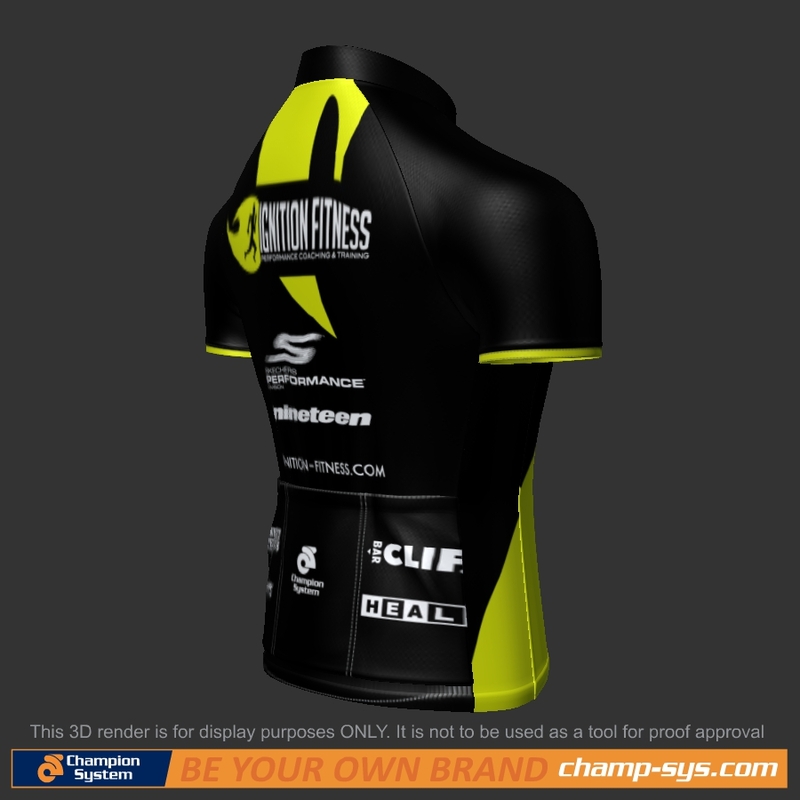 Ignition Fitness is sharing their kit design with our new 3D proof. Share yours too!